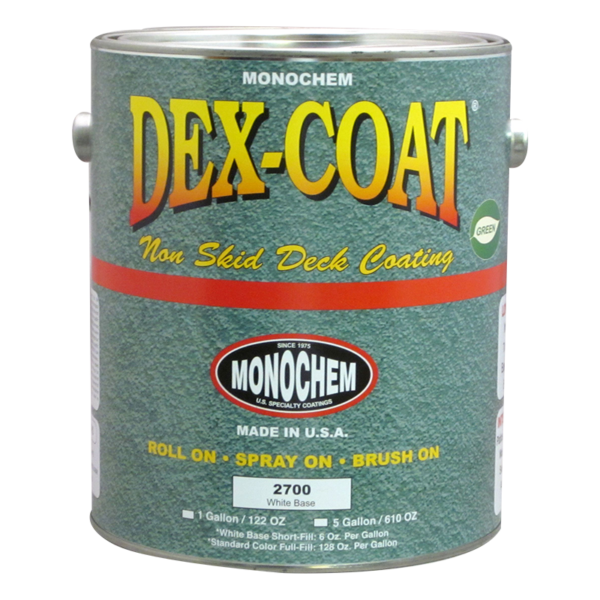 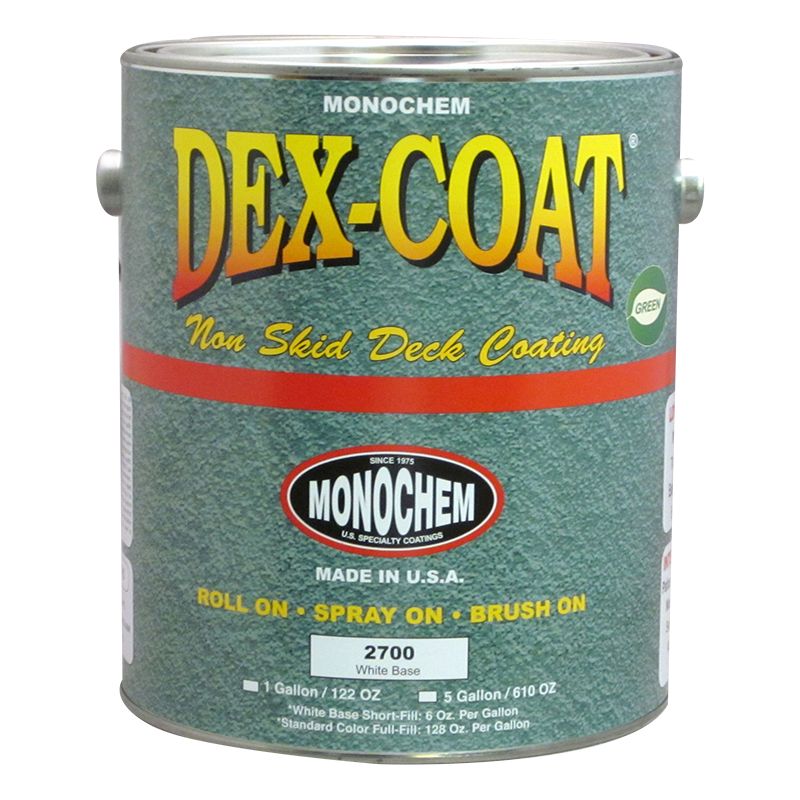 Dex-Coat Non Skid – Monopole, Inc.
Non-Skid Acrylic Deck, Walkway and Porch Coating. 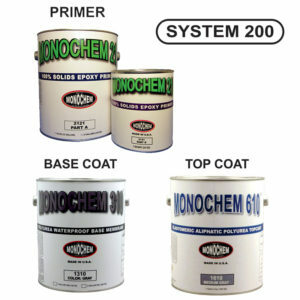 Low gloss with standard colors and color matching available. 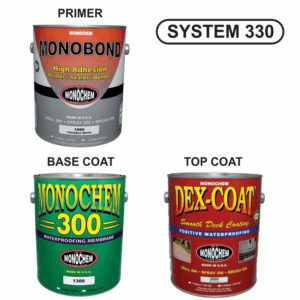 Monochem Deck System 200 is a high performance, elastomeric membrane, polyurethane system that displays ultimate waterproofing properties. 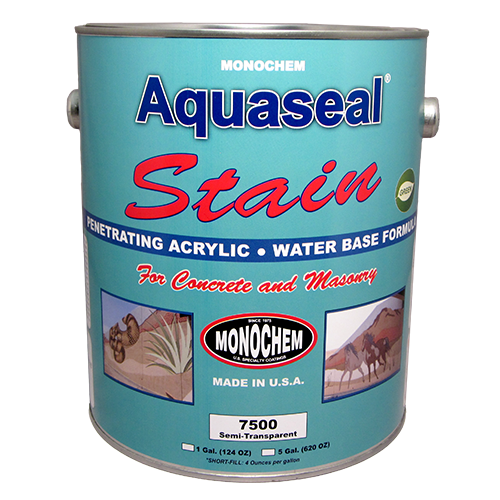 A non-skid waterproofing system for decks and parking structures.